Whole Body Healing is an acupuncture and Chinese medicine clinic located with New England Integrative Health Center. 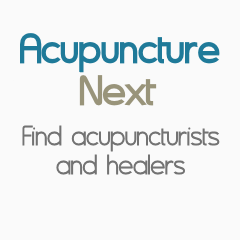 We offer effective acupuncture treatments from licensed acupuncturist Elizabeth Girard. Elizabeth specializes in womens health, working with infertility issues and menstrual irregularities. I have been practicing acupuncture and Traditional Chinese Medicine in the Pioneer Valley since 1980 with offices currently in Cummington and Northampton. My patients come from diverse backgrounds, ranging from those who have an established belief in the mind-body connection to those who arrive at acupuncture as a last resort when conventional treatments have failed. Traditional Medicine ~ Your Health Matters! An individual plan that works for you and your lifestyle.